HUNTSVILLE, Ala. – Accomplished poultry industry veteran Dr. Greg Rosales has been honored with the Lasher-Bottorff Award by the American Association of Avian Pathologists (AAAP). He was recognized at the AAAP’s annual meeting, held July 13-17 in Denver, Colo.
Tyson Foods’ leader on animal welfare shared her thoughts on innovative concepts that will likely change broiler animal welfare in the near future.Tyson Foods’ leader on animal welfare shared her thoughts on innovative concepts that will likely change broiler animal welfare in the near future. 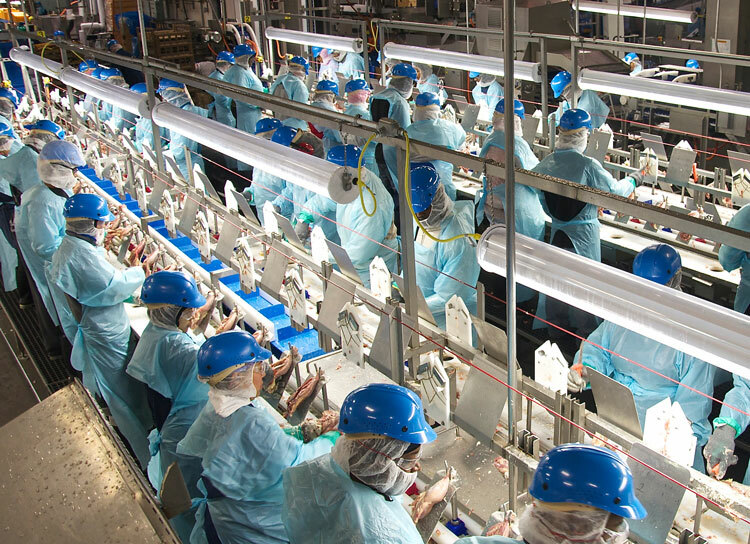 A U.S. Poultry & Egg Association survey examined the reasoning behind poultry and employees' decisions and how companies are working to improve their retention. Based on the proliferation of vegetable-based milk substitutes, organizations representing the dairy industry have petitioned the FDA to establish standards restricting the "milk" designation to products derived from udders. Concern over nomenclature of plant-based foods involves accurate information for consumers. 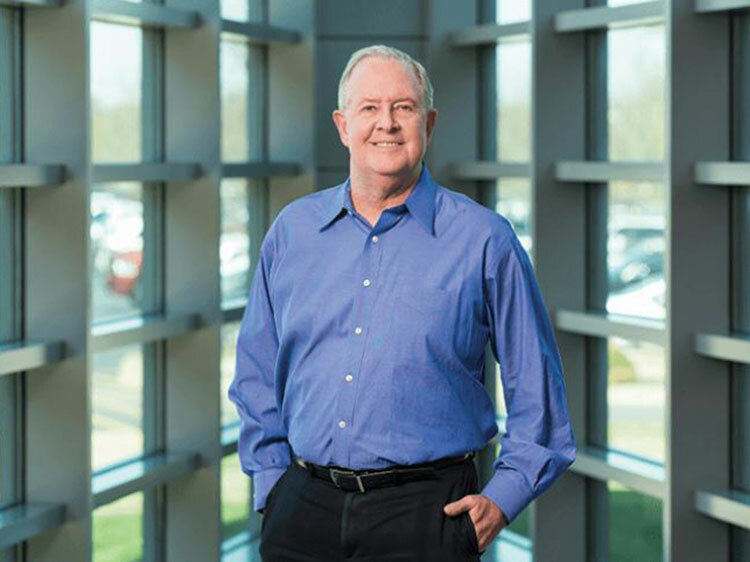 SPRINGDALE, AR – Ten years after his appointment as executive vice president and chief financial officer (CFO) of Tyson Foods, and about four months after retiring from his 28-year career with the company, Dennis Leatherby died suddenly Aug. 6, after reportedly suffering from a heart attack. Leatherby was 58. FAYETTEVILLE, Ark. – The Sam M. Walton College of Business Dept. of Information Systems at the Univ. 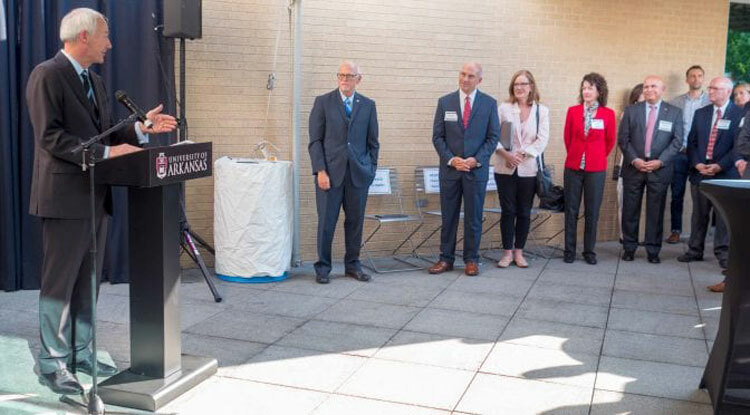 of Arkansas announced on Aug. 2 that it established a Blockchain Center of Excellence. Chance Bryant has been promoted to director of U.S. technical service. He now leads the U.S. technical team and manages allaspects of customer technical support. 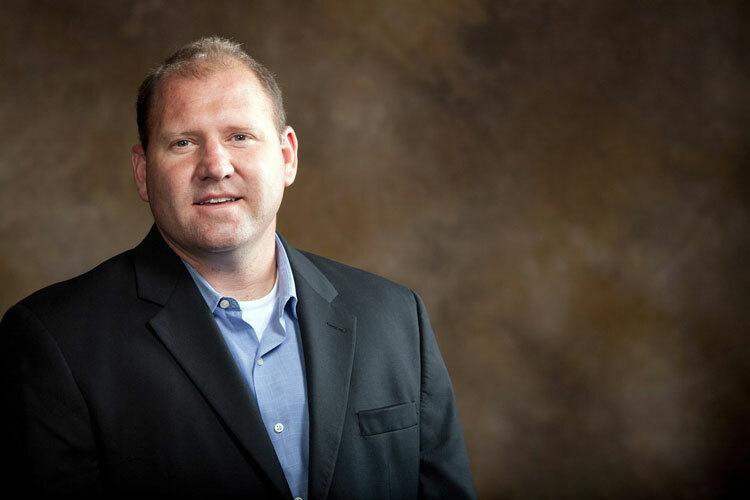 Bryant holds a Bachelor ofScience degree in Agriculture Business from Arkansas Tech University.A 28-year poultry industry veteran, Bryant has been a Cobb team member since 2007. He most recently served as associate technical director for the western U.S. and was previously a technical service advisor.